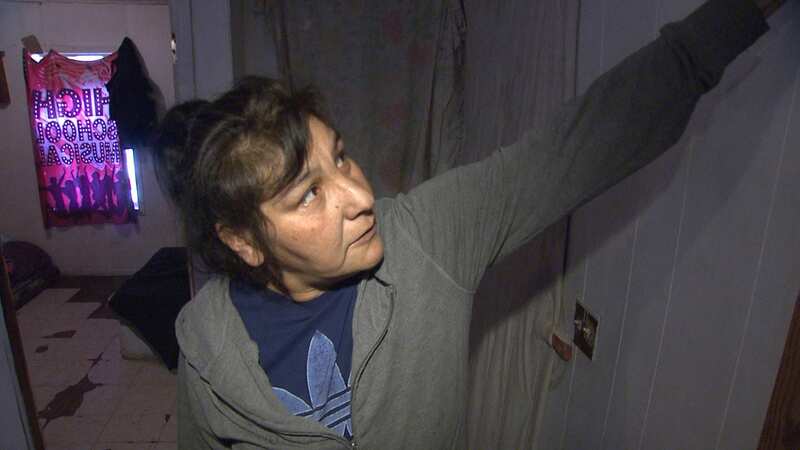 We’re uncovering the issues surrounding the lack of homes, poor workmanship, mold and overcrowding and why housing is a factor in the growing rates of Hepatitis C and depression among our Peoples. 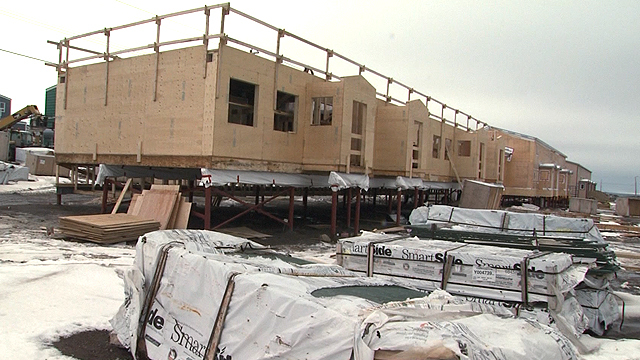 During the week of March 27 to 31, APTN National News will look into the housing situation from coast to coast to coast. What is going right? What are the needs? Then on Feb., 19, the unit next to Lyta’s caught on fire, forcing her and her entire family to flee. Luckily for them, they were placed in another social housing unit. Until she got the good news, she wasn’t sure what she was going to do. 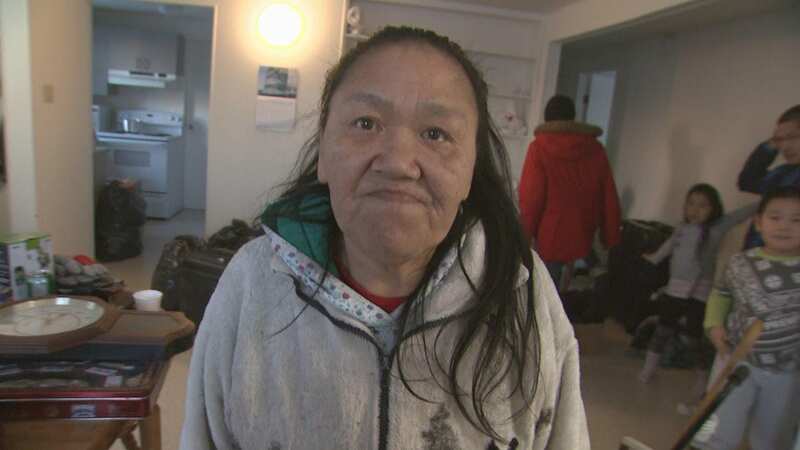 “Ninety-nine per cent of the houses in social housing, the tenants are Inuit. Staff housing units are held by non-Inuit. 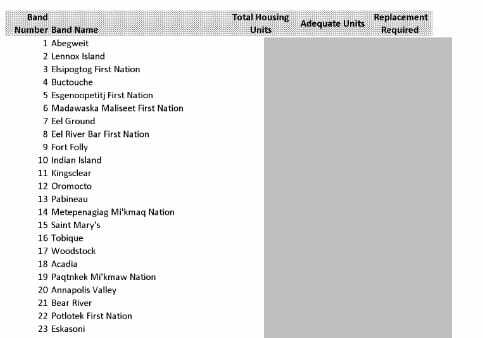 Many of the homes, we hear in the Legislative Assembly, are held vacant, (for jobs) that are to be filled, most often by non-Inuit. 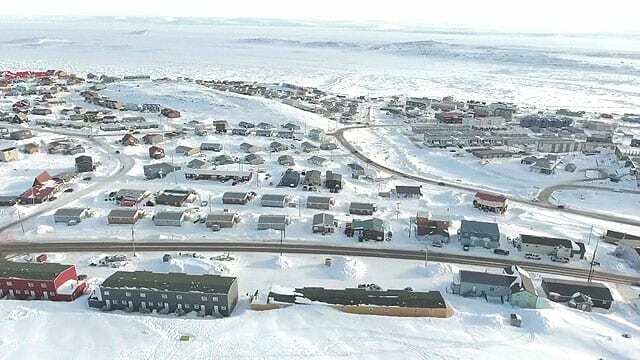 Given out great need for Inuit to have housing, one would think that those houses could be built as social housing,” said Kotierk. “When I was a little girl, my dream was to have my own bedroom. Now as a parent, I am able to provide my children with their own bedroom as well,” she said. Dr. Brandy Wicklow and her team believe that poor housing is one aspect of a national crisis that goes hand in hand with things like nutrition needs and a lack of healthcare services. In Wasagamack, there’s only one nursing station here to serve this growing community.